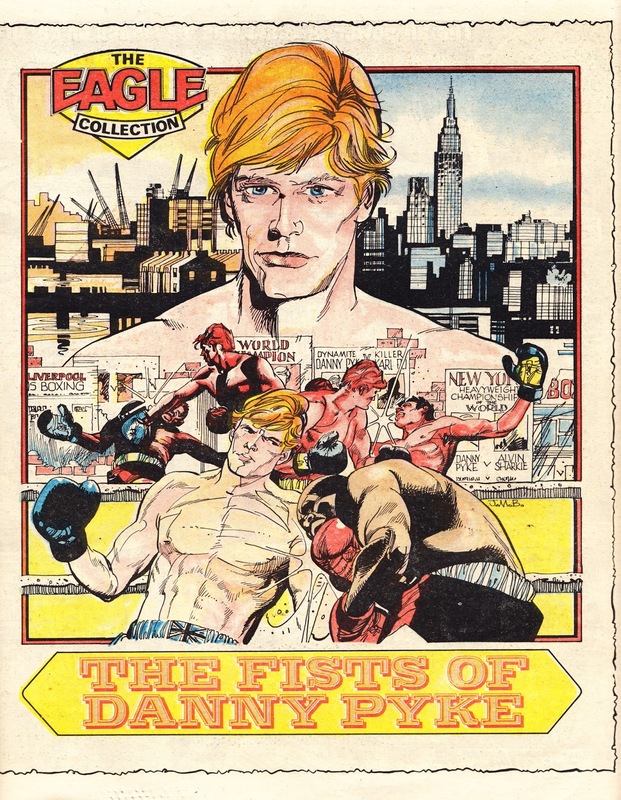 I'd previously assumed that the occasionally-scheduled THE EAGLE COLLECTION full-page pin-ups had started in January 1984. I got that spectacularly wrong and - as a result - I'm not posting these in chronological order. Whoops. This IS the first in the series and appeared in EAGLE cover-dated 15 October 1983.